Fremantle is located a very short trip South of Perth and was the first area settled by the Swan River colonists in 1829. And even today it kept much of it's colonial charm, with many old buildings remaining in the city center. 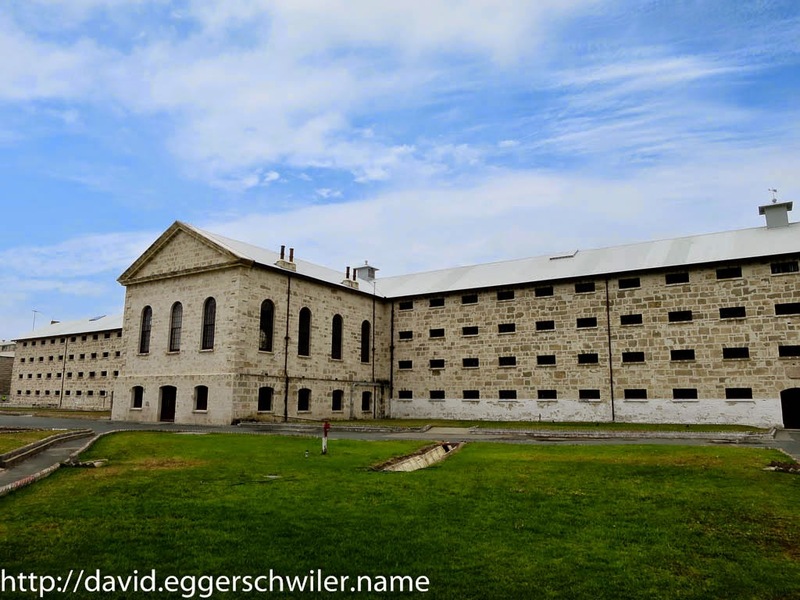 Even more interesting is Fremantle Prison, a huge complex that was built by convict labor between 1851 and 1859 and has remained in operation until 1991. 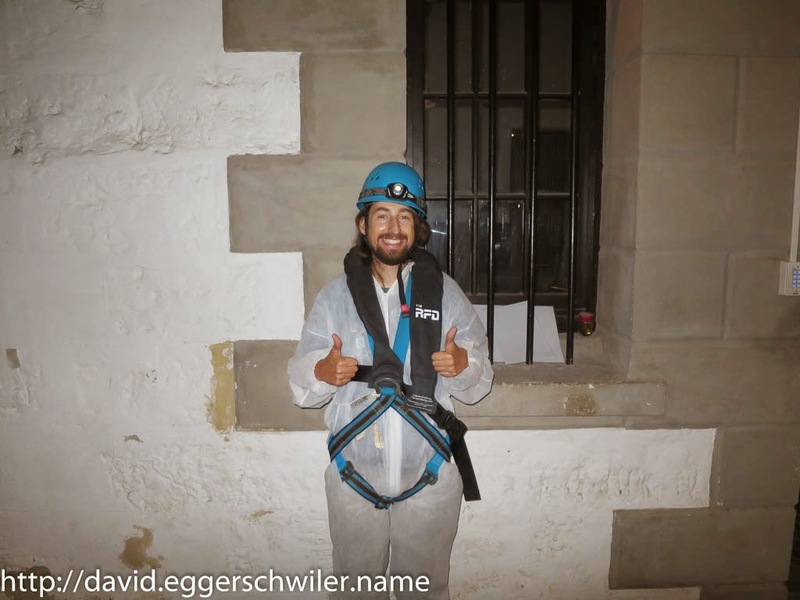 Since then it has been named a UNESCO World Heritage Site and has been opened for tourists. 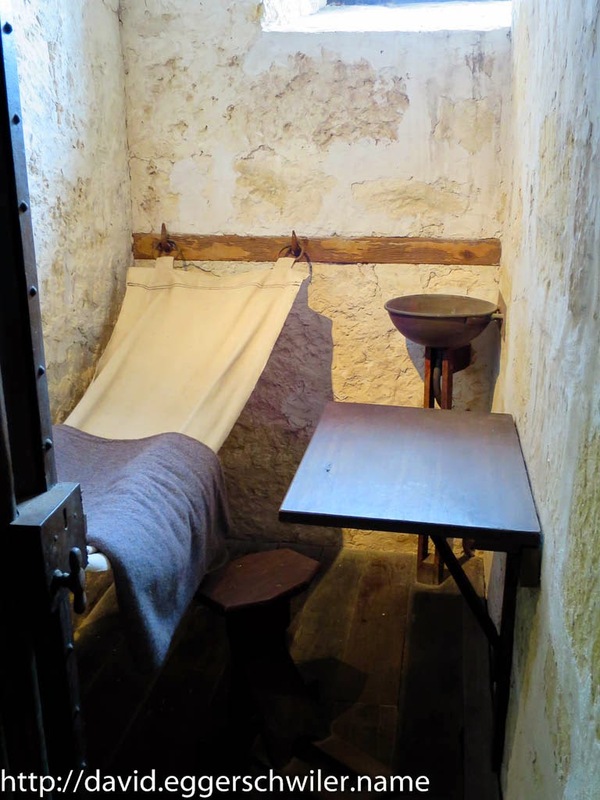 The Doing Time Tour offers a sneak peak at prison life over time with reconstructed cells for different time periods. 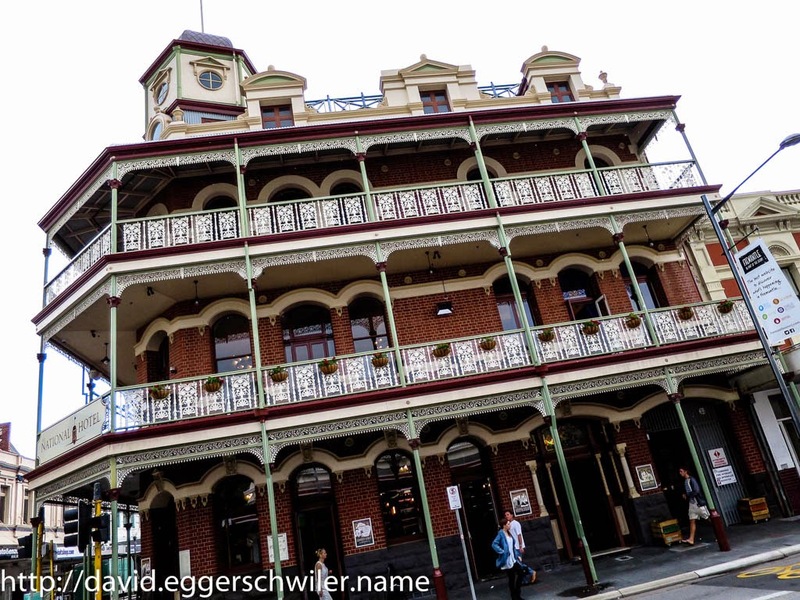 More pictures from my visits to Fremantle can be found in my webalbum.